In the tactical world, performance is mandatory - there is no compromise. Whether it's intense training or reallife action, you need your zero to stay true. These aircraft-grade aluminum tactical rings feature six points of contact for maximum security and are designed to withstand the most grueling environments imaginable. If you demand the most from your tactical scope, demand Weaver. In the tactical world, performance is mandatory - there is no compromise. Whether it&apos;s intense training or reallife action, you need your zero to stay true. 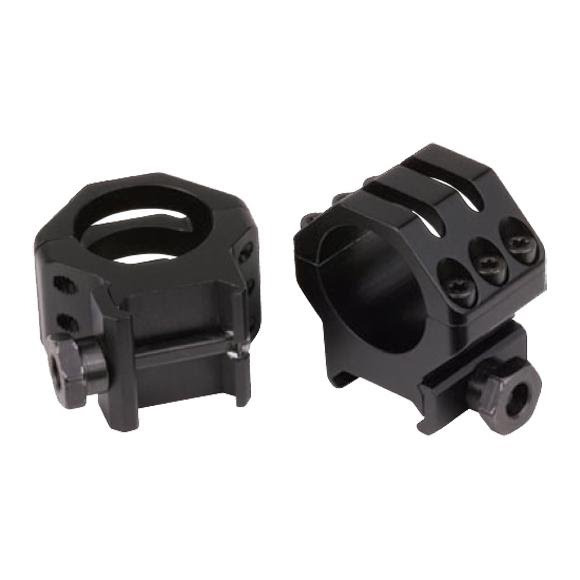 These aircraft-grade aluminum tactical rings feature six points of contact for maximum security and are designed to withstand the most grueling environments imaginable. If you demand the most from your tactical scope, demand Weaver.